Hammer Museum invites visitors to experience a demonstration of the making of Sogetsu ikebana, presented by three local teachers of the art form. 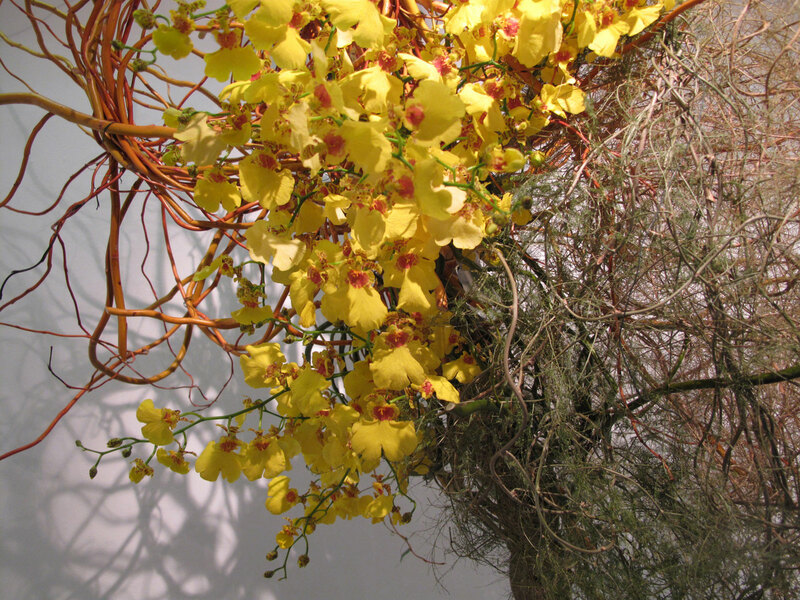 Arrangements range from a basic introductory work to "free-style" works using plants and flowers in both familiar and unconventional techniques. In 1927, at a time when the practice of ikebana (the Japanese art of flower arranging) implied the rigorous study of traditional rules, Sofu Teshigahara recognized it as a creative art form and founded the Sogetsu school. 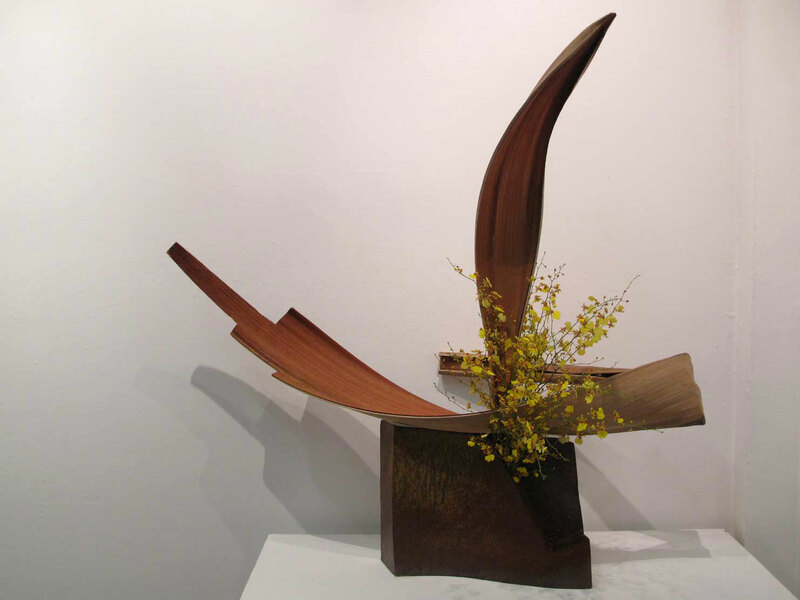 He believed that ikebana could be made by anyone anytime, anywhere, using any material. 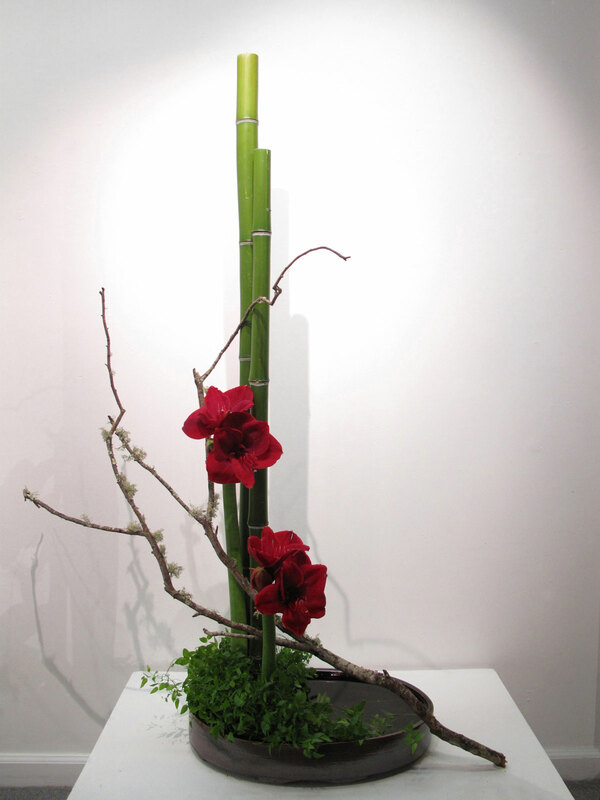 Convinced that ikebana should be both enjoyable and creative, Sofu developed a school of ikebana that was deeply rooted in Japanese tradition yet embraced the evolving requirements of the modern age. The Tokyo-based Sogetsu Foundation, now headed by Sofu's granddaughter Akane Teshigahara, promotes research in ikebana as well as the teaching of the practice internationally. Among the notable figures who have collaborated with the masters of Sogetsu are the artists John Cage, Salvador Dalí, Sam Francis, Jasper Johns, Joan Miró, Isamu Noguchi, Robert Rauschenberg, and Niki de Saint-Phalle and the curator Michel Tapié. This workshop is led by Sogetsu LA teachers Haruko Takeichi, Reiko Yamagata, and Ravi GuneWardena.